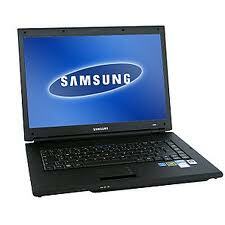 Now a days a laptop computer is Our Everyone needs. It is not just a matter of having one to be as the rest, some of the users need a laptop computer for managing work, for keeping in touch with the Loved one, to handle video conferences and so on. 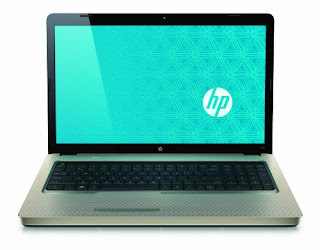 There are many students who need a laptop computer to be able to attend classes and to do their projects quickly. 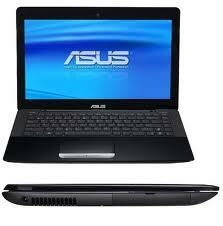 Business man need a laptop computer to manage his tasks anywhere and to enjoy the portability. Here I Presenting the Best Deals of Laptops in Summer Season for those who are trying to search Low Prices Laptop Computers. 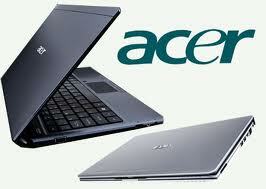 Danube Market in Saudi Arabia and Middle East Offering these Best Low Prices Laptops. These Offers are Valid till 2nd September 2012 or till Stock Lasts, so Hurry Up and take Advantage from these Best Offers. You may also see Best Low Prices Asus Laptops, Dell Laptops Best Deals, Lenovo and Acer Laptops Prices at Saudi Prices Blog.